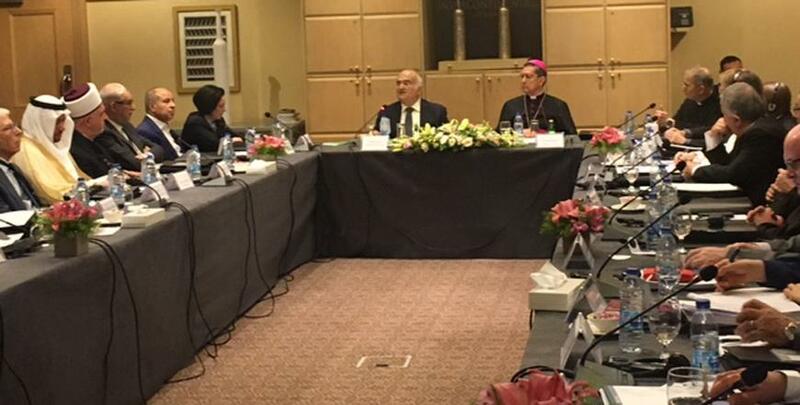 Partners in religious dialogue meet in Amman to discuss religion, dignity of life. 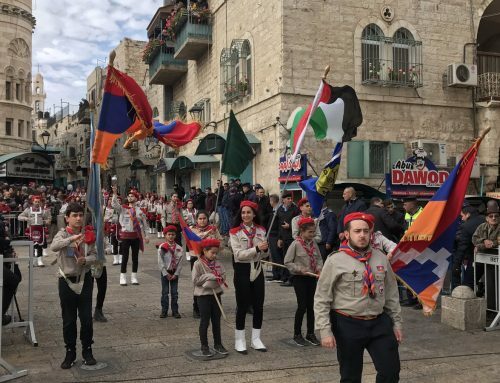 AMMAN — The reconstruction of the Levant requires in the first place the “institutionalisation of the human”, ensuring that the fundamental human rights of people arerespected, HRH Prince Hassan has said. Addressing the opening ceremony of the two-day Religion and Dignity of Life: Christian and Muslim Viewpoint colloquium on Wednesday, he stressed that the rebuilding process should be based on humanitarian considerations, otherwise, the path may lead to divergence that would, in turn, lead to violence. He underlined that the region is bracing for a “gold-rush” that will see developers from different countries flocking to the region. He said that during the rebuilding of war-torn countries, conflicts and contradictions arise, and in such a situation, youth are our greatest loss. But to make genuine peace, he continued, a post-conflict reconstruction blueprint that takes into consideration the human aspects of the process and render it a win for all, is needed. The right to humanitarian assistance starts with mercy, His Highness said, which should go hand-in-hand with justice, underlining the fact that there are, for example, 18 million hungry people in Yemen (out of a population of around 29 million). The starvation is coupled with a severe shortage in potable water. The Prince urged, in this context, the establishment of a regional private-public council to manage water crises, as well as other issues related to the degradation of the human environment and loss of human dignity as a result of protracted conflicts. His Highness said that the world is struggling for dignity, and that the focus should be now on “interdependence” among communities and groups, stressing on the shared humanitarian values as the foundation and the common ground where all humans can meet to solve their problems. Any solution, he emphasised, should be “sympathetic with human suffering” and aimed at equality as the key element in human justice. The event was organised in cooperation with the Royal Institute of Interfaith Studies (RIIFS) and the Pontifical Council for Interreligious Dialogue (PCID). Bishop Miguel Ayuso, PCID’s secretary, deputised for the council’s president, Cardinal Jean-Louis Tauran, at the gathering. In his remarks, he said that human life and dignity requires the efforts of religious leaders, communities, individuals and groups to join efforts in favour of the dignity of life. 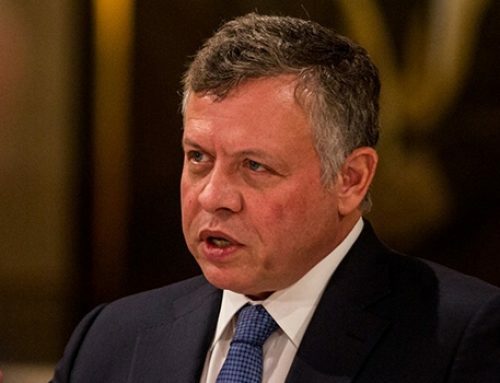 He said that Daesh is still out there and “cannot be forgotten easily”, adding that the terror group’s acts of violence have affected the Muslim majority as well as the other groups, resulting in a wave of migration involving all. He stressed that the future generation needs hope fed by “positive” media, social media and a proper education system. He said that the collaboration between PCID and RIIFS over the years sets an example for other such endeavours. The fifth colloquium, which convenes every two years, started in 2009 in Jordan, taking turns between Jordan and Rome. 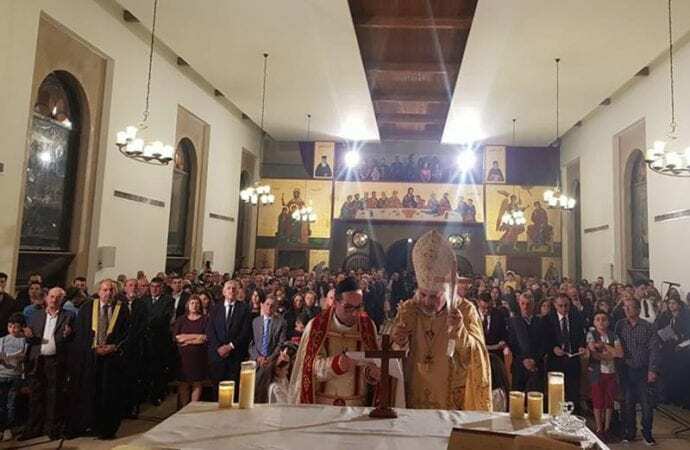 Monsignor Khaled Akasheh, head of the Islamic relations office at PCID at the Vatican City underlined “the pressing need to discuss human dignity to ensure respect for human rights and among members of the community”. Ali Azar Shad, an Arabic professor from Iran presented a paper on religion and dignity of life, in which he concluded that dignity is an integral part in the human right to life. He told The Jordan Time on the sidelines of the event that the reason behind all wars is the lack of dignity, and that wars lead to loss of human dignity; the cure to all wounds, he added, is love of humanity, beauty and perfection. Among the audience was Aminah Hoti, executive director of Dialogue and Action at the University of Cambridge. She said that the present difficulties around the world are making people feel unstable and insecure, especially the youth. “Young people need hope and clear leadership of peace,” she told The Jordan Times. Mideast patriarchs urge hope of Resurrection in Easter messages. 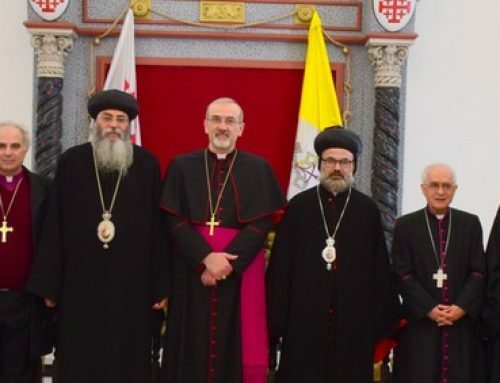 Patriarchs and Heads of Churches in Jerusalem in solidarity with French people. 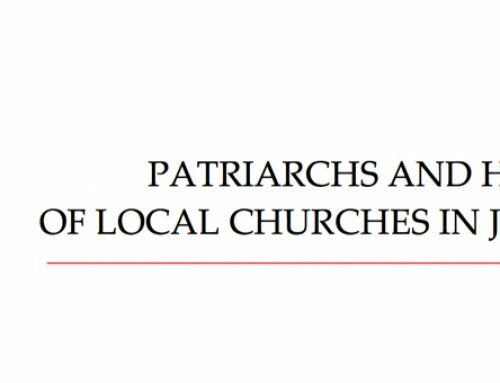 A Statement from the Patriarchs and Heads of Church in Jerusalem on the terrorist attacks in Sri Lanka on Easter Day 2019.